See things clearly in your mind - the EASY way! Would you like to be able to picture places and events with clarity and detail? To use your imagination to its full potential? This awesome subliminal audio recording will quickly and easily unlock ALL your brain's visual and imaginative systems! Using the latest in subliminal messaging technology, the Improve Your Visualization Skills session will deliver thousands of powerful, inspiring, positive messages directly to your subconscious ? 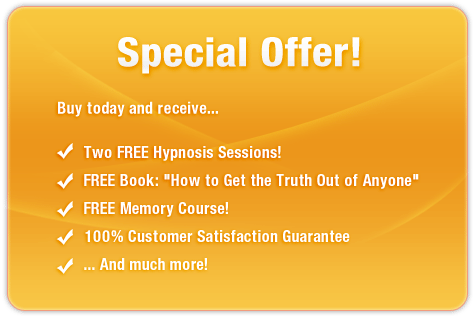 allowing you to unlock the picture-perfect mental system within in just MINUTES! Don?t struggle to exercise your imagination! Purchase Improve Your Visualization Skills TODAY and enjoy these remarkable benefits immediately! I have superb visualization skills! I am a visualization expert!